We’ve been successfully managing funds and making loans in a specialist market for over 40 years. 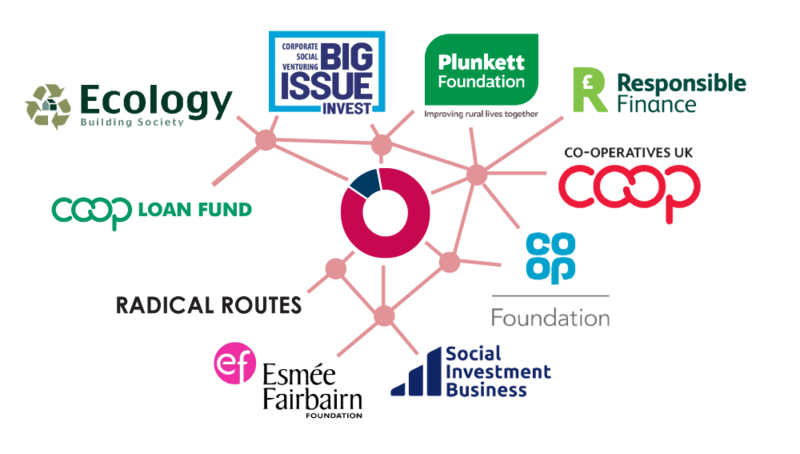 We are the oldest community development finance institution (CDFI) in the UK and, we believe, one of the most successful and sustainable. We are also one of the very few CDFIs that is authorised and regulated by the Financial Conduct Authority in the conduct of investment business. When it comes to managing funds, assessing risks and minimising losses while maximising social impact … we know what we’re doing. We want to share our expertise and experience with organisations – large or small, local or regional, national or international – that share our values. We can provide a comprehensive range of fund management services tailored to individual needs that may save you time and money and could help you to meet objectives. We are always keen to work in partnership with like-minded organisations to develop new finance packages for enterprises that will help to deliver social, environmental or community benefit in particular sectors. Does this sound like you? Start your loan process by Registering Your Interest. We offer a flexible portfolio of services to loan funds, micro-finance institutions and other lenders. These can range from discreet back office services to comprehensive management and investment services. Over the last 45 years we’ve developed highly effective systems of financial management and control which we can offer to other lenders. Using our services will almost certainly save you time and money and avoid reinventing the wheel. To find out more about our fund management services please contact us for an informal discussion (info@coopfinance.coop or 01179 166750). Holding and releasing client funds. We offer two standard levels of loan fund management and a bespoke service as required. The provision of monitoring and financial reports. Our partnership work was recognised in 2017 by winning the Responsible Finance, Citi Microentrepreneurship Award for Effective Partnership; which followed our prize for innovation in 2015. 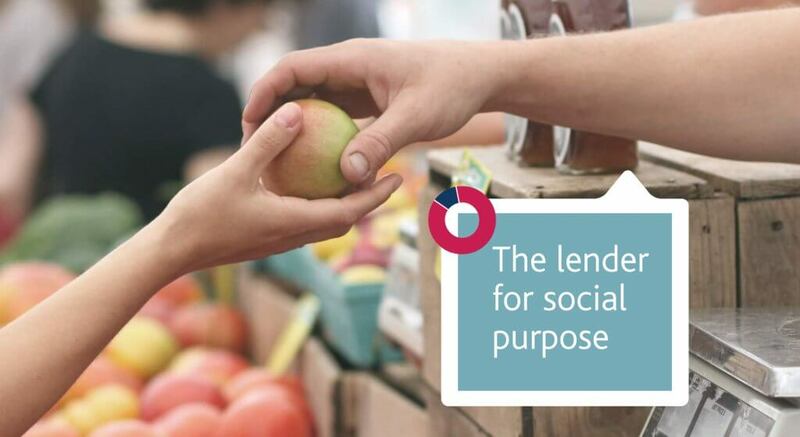 If you would like to explore how our expertise and experience of specialist lending might help your organisation, local authority or the people you represent please Register Your Interest or call our team on 0117 916 6750 for an informal discussion.